At Hilltop we specialize in being the best. The best diagnostics. The best service. The best solutions. The best prices. Simply the best. We stand behind our service, and guarantee that you will be satisfied. We take our role as your auto specialist very seriously. We are also a member in good standing of the better business bureau and the better business bureau in Los Angeles. In addition to servicing luxury automobiles, we are able to service any make or model, including RVs. Imagine your car with no problems -- running like new, restored inside an out. Our vision for your car is perfection; the best your car can be. 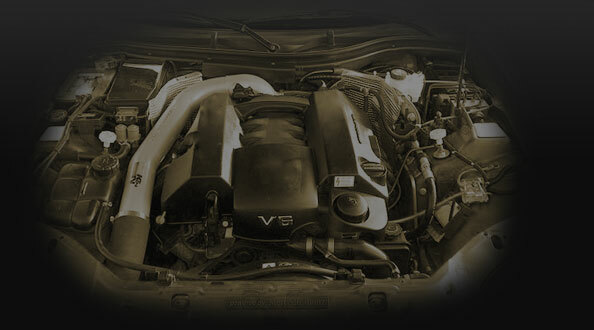 You can trust us to give your car top-notch service. Steve Saporito is a true expert and does not allow any compromise. Each part must be necessary. Every repair must be worthy. Each mechanic is personally vetted and hired by the owner. Besides being ASE certified, our mechanics come to us highly recommended and must pass our competency test. Our tools and equipment exceed standards. We guarantee timely service using innovative technologies. Our staff is knowledgeable and works hard to ensure that once your car is serviced at Hilltop, you will return and trust us to take care of all your automobile needs in the future. We do not compromise on quality. We do not compromise on service. We know you love your automobile, and we never forget it. Customer satisfaction is our number one priority at Hilltop Automotive.